Yellow Mellow! : New Photos: Surrogates! 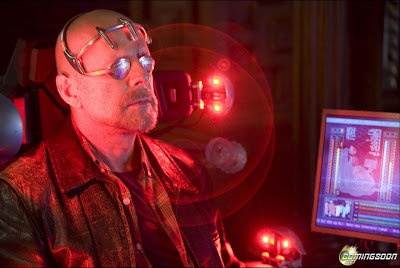 Surrogates which stars Bruce Willis & hits theaters on September 25th.